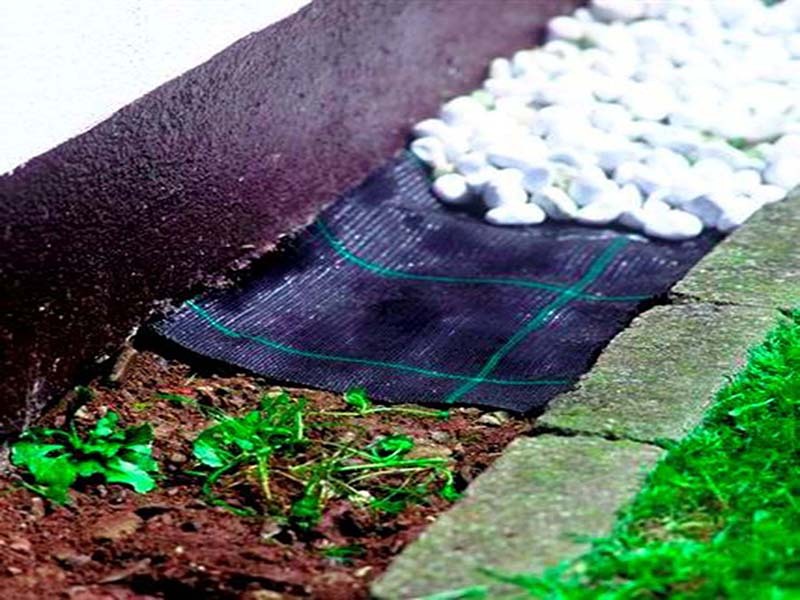 This ground cover Nigra, also called anti-root canvas, is available in two different sizes. 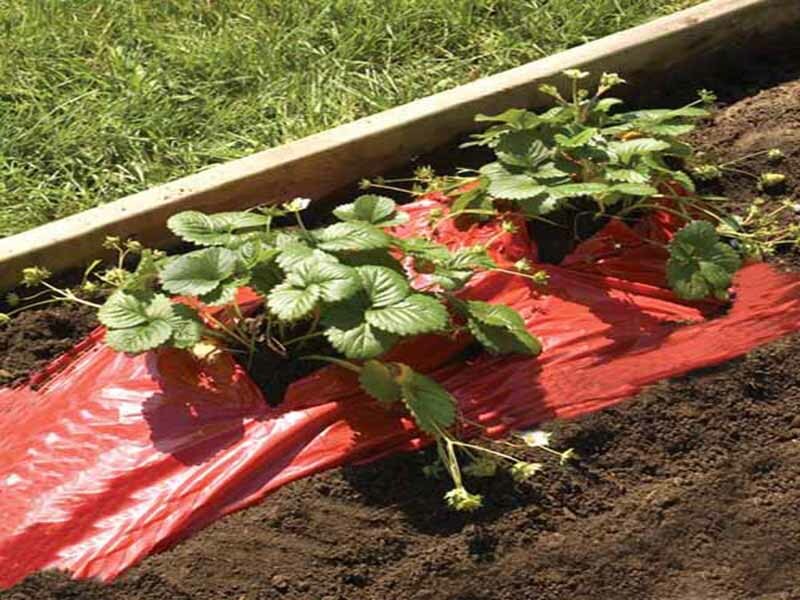 In addition to the ground covers made of a tape material, we also have a non-woven fabric, the mulching fleece Infesta. 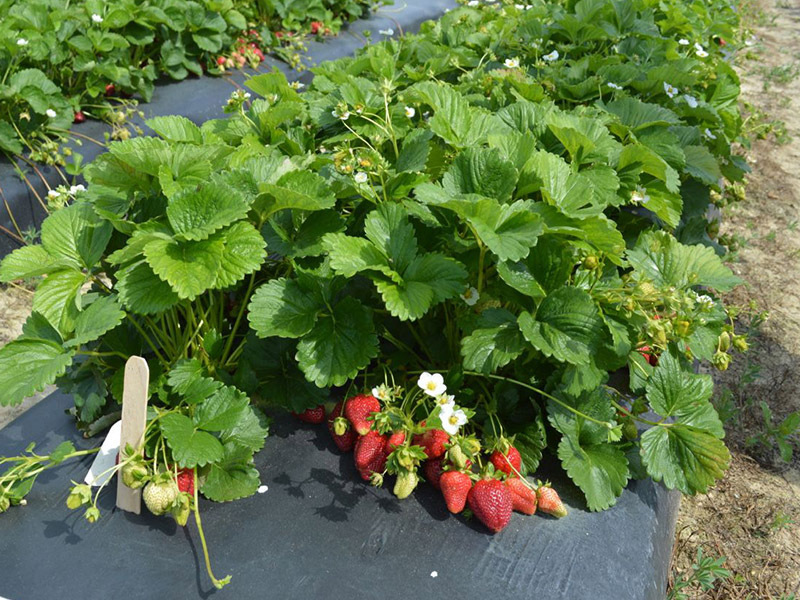 The Infesta Red is a red mulching film that stimulates the discoloration of red fruit such as strawberries.